If you give somebody a right to create a table in Hive database, then this user can also drop any table in this database. It would useful to user can only drop tables that she is the owner of, similarly to what “sticky-bit” provides for HDFS. If you give somebody writes permissions to the Solr policy file to define privileges for some Solr collection, this user can actually change privileges for any collection. I like that it supports impala, because that makes it more universal. Runs well and is highly organized. I dislike that it is so close to Apache Ranger, and feel that these two programs should be synthesized to create a more effective hybrid. I have been using Sentry to manage permissions and authorizations. Having the system makes things run much for smoothly. 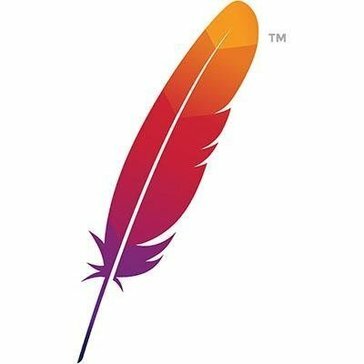 Provides an integrated platform that works well with other Apache suite products to provide user authentication mechanisms. Can sometimes take a long time to process requests. Faster response time. Less delays in processing high volume queries. User profile management, data security and authorization. It's very simple to set up controls around providing different levels of access to employees. Definitely needed at a place where security and confidentiality are highly prioritized. So far, I have no qualms about this product. * We monitor all Apache Sentry reviews to prevent fraudulent reviews and keep review quality high. We do not post reviews by company employees or direct competitors. Validated reviews require the user to submit a screenshot of the product containing their user ID, in order to verify a user is an actual user of the product. Hi there! Are you looking to implement a solution like Apache Sentry?